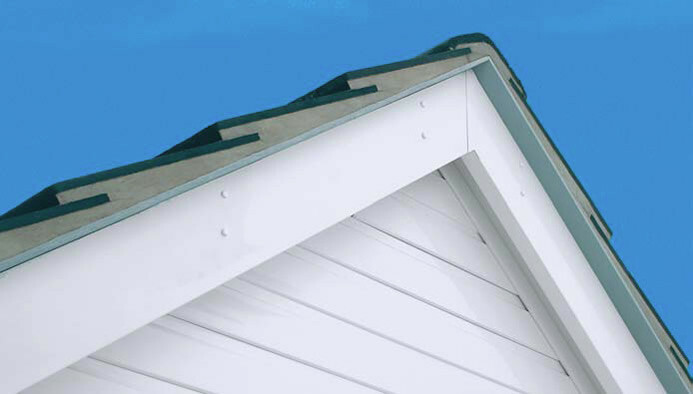 Low maintenance – does not discolour, retains its appearance & is weather resistant. Low cost – when compared to actual timber such as Cedar. 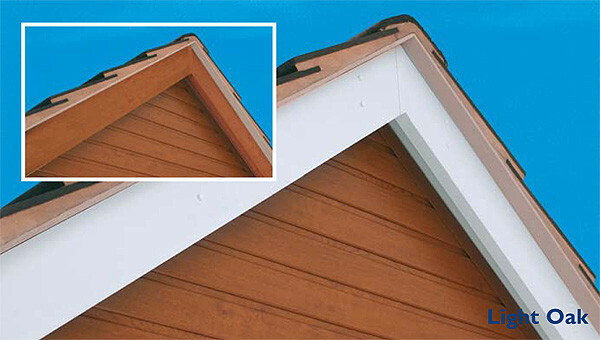 Long Life expectancy – UPVC cladding has a long life expectancy of 50+ years. Improved thermal efficiency – We use Cellular cladding which improves the thermal efficiency of a property. There are three main colour choices when it comes to the pvc cladding; Light oak, Mahogany & White. However like our company name suggests, we can arrange pretty much any colour of cladding you like. We just need the RAL colour code, and we can put something bespoke together for you. 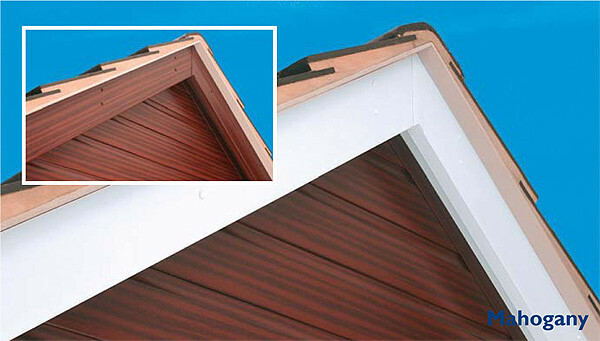 Check out our matching fascia boards here.